Henley Symphony Orchestra is delighted to present its popular annual summer concert in its home town on the Floating Stage. 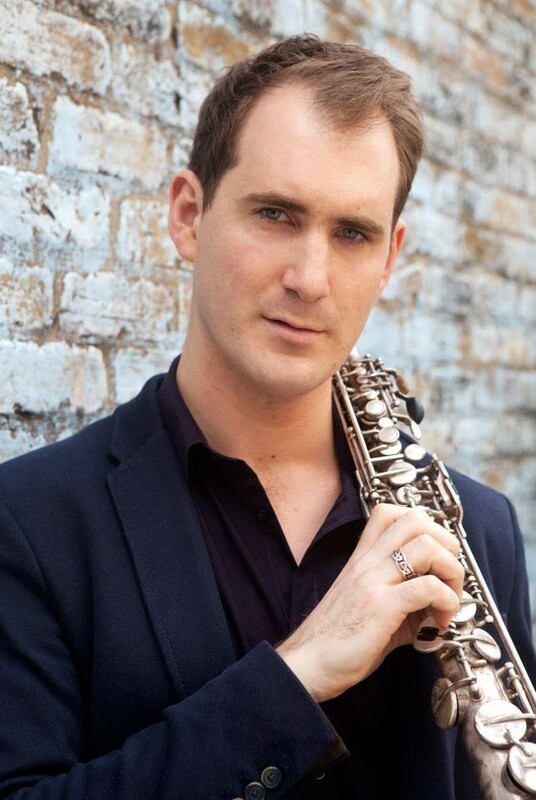 Since the orchestra’s formation in 1970 HSO has become one of the UK’s leading amateur orchestras attracting some 70 players drawn from across the Thames Valley. Sit back on the banks of the River Thames, watch the world float by and enjoy beautiful classical music played by Henley’s very own orchestra. Visit the Henley Festival website to sign up for updates to the festival. 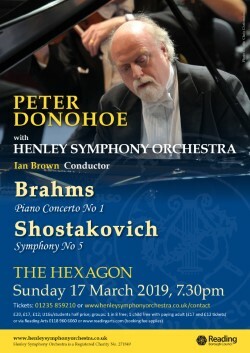 For our annual Hexagon concert, we welcome the pianist Peter Donohoe to play Brahms’s mighty Piano Concerto No 1. 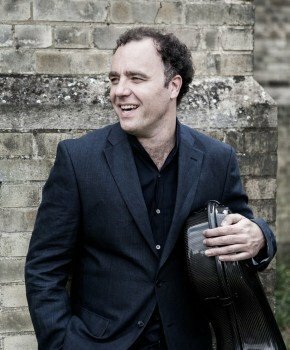 Peter needs little introduction: in the years since his unprecedented success as Silver Medal winner of the 1982 7th International Tchaikovsky Competition in Moscow, he has built an extraordinary world-wide career, encompassing a huge repertoire. He is acclaimed as one of the foremost pianists of our time, for his musicianship, stylistic versatility and commanding technique. The concert culminates with Shostakovich’s most-played, but ambiguous, Symphony No 5, whose triumphant finale can be heard as either political protest or capitulation to Stalin’s Soviet regime. A pre-concert talk by Peter Donohoe will be available in the main auditorium from 6:30pm where Peter Donohoe will look back over a lifetime spent as a professional pianist on the classical music circuit and his particular love of the music of Brahms. This talk is free for all ticket holders.